An Office Sublease or Sublet is created when the main tenant grants a sub-lease agreement to a 3rd or even 4th party, generally referred as the sub-tenant ( s) This is generally done with the Landlord’s approval. It normally happens when occupiers trying to assign and sublet the space that they have leased to ease their rental burden. It typically happens during economical downtime when excess offce space which is also known as shadow office space increase. 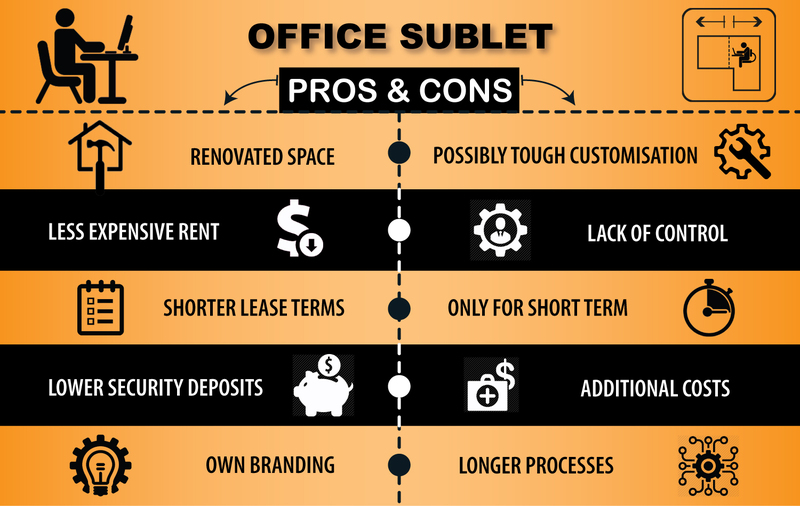 Who and Why use Office Sublet? As businesses cut overhead costs, subleased office space looks increasingly more attractive and a often used option among businesses when they explore relocation alternatives. 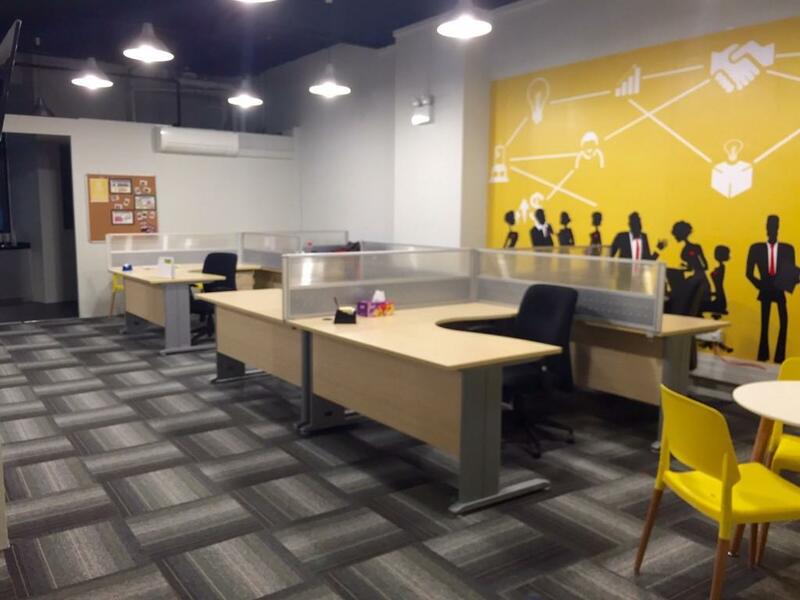 This option is not only usually taken up by startups which need a space fast and in a fuss free manner , but also mid sized or large corporates that need interim space that they can customize themselves to suit their business operations. 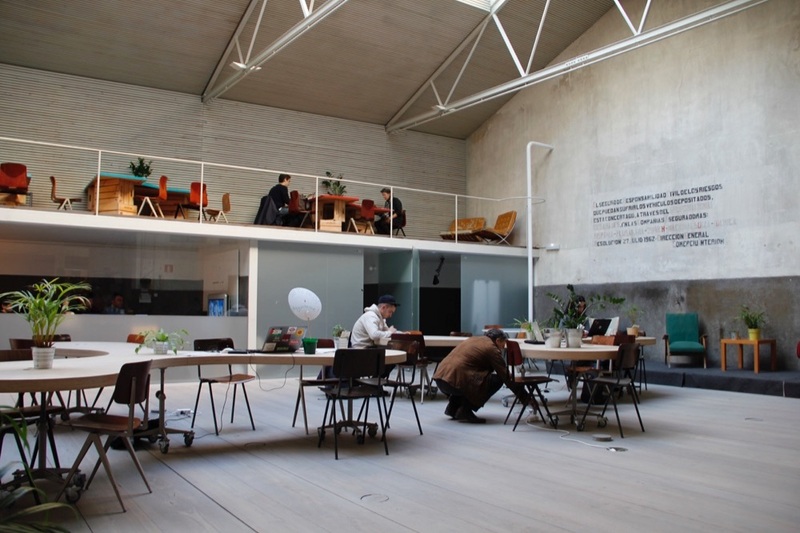 Unlike in serviced offices and business centres where customization options are pretty limited. Your neighbours or tenants in the same building or vicinity very often end up as the sub-tenant for most office sublease cases as they explore additional space for expansion or additional projects that may require extra manpower in the eventual spill over.